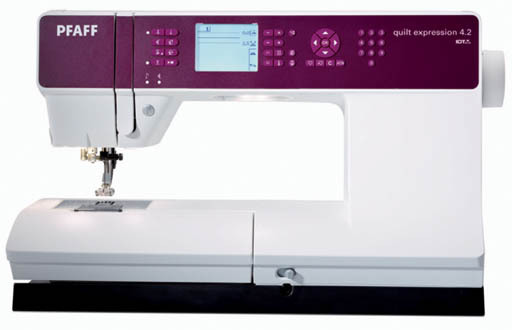 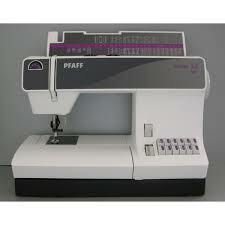 The most popular quilting machine in the PFAFF range, you won’t know yourself or you newly improved work once you sit down to it. 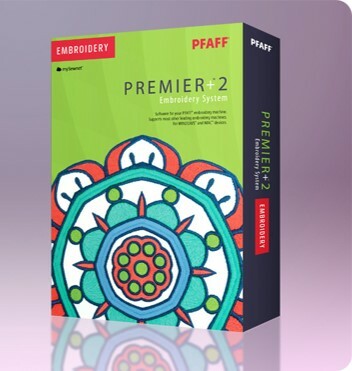 Get more out of your embroidery machine one step at a time. 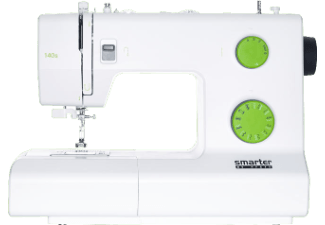 The Smarter 140s may be a basic sort of machine but it is thoroughly modern in it's execution. 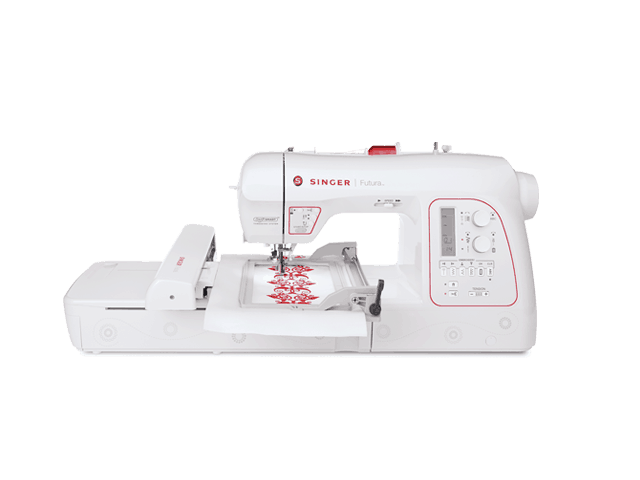 Clean, bright and convenient.